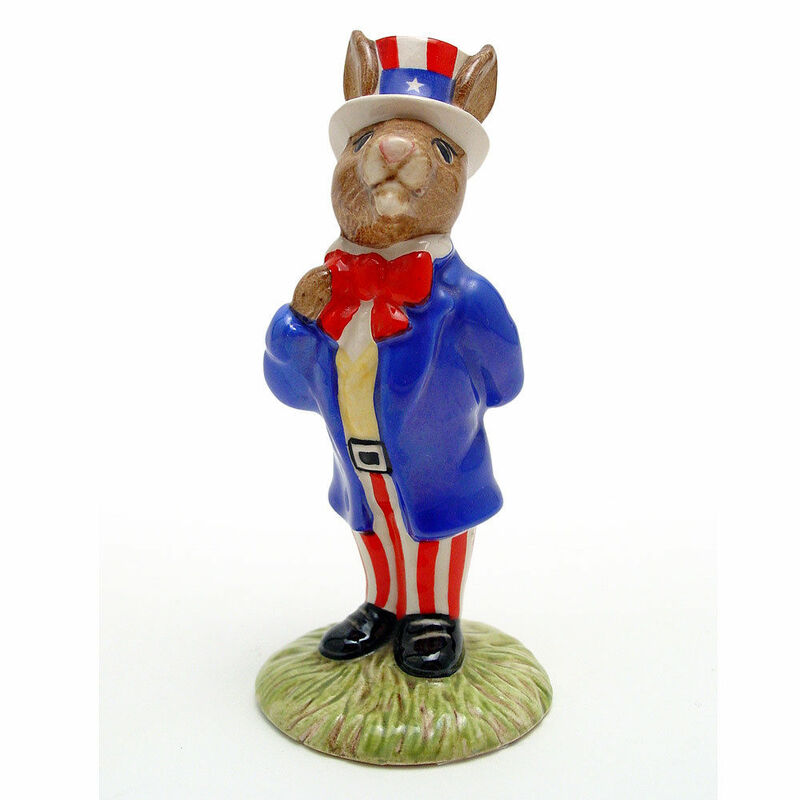 The first Uncle Sam Bunnykins was released in 1986 and was designed by Harry Sales and modelled by David Lyttleton. The first variation has Uncle Sam wearing a blue jacket with red and white striped trousers. 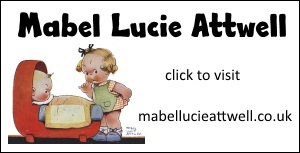 It was eventually retired in 2001. 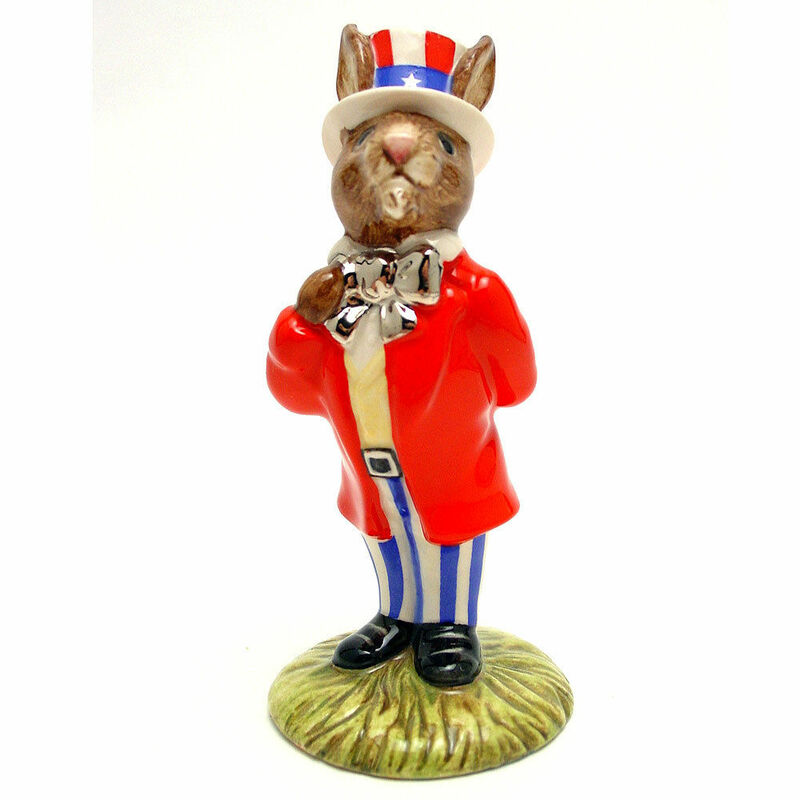 The second variation has Uncle Sam, was produced in 1997 only and has him wearing a fine red jacket with blue and white striped trousers. The second variation is the rarer of the two models. 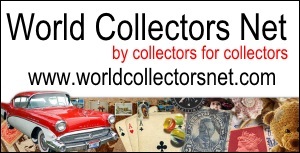 This is a fan site and has no affiliation with Royal Doulton.